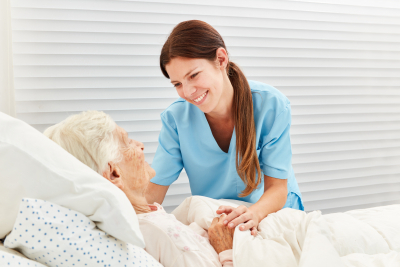 At Contessa Homecare, we have certified skilled nursing aides and home health aides who are bonded and insured. We always strive to make our clients as comfortable, healthy, independent as possible in their own familiar living space. 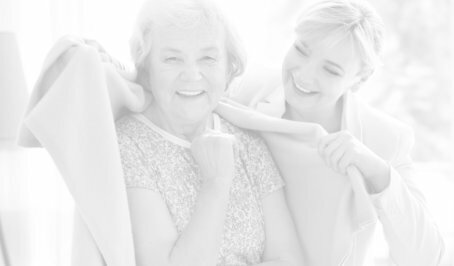 We know that you deserve the best, so we give you the best services provided by the most competent caregivers in the industry. What makes us unique in this industry is our focus on hiring qualified care personnel as members of our staff. We always go for certified skilled nurses, aides, home health aides, and California home care registry fully screened employees. 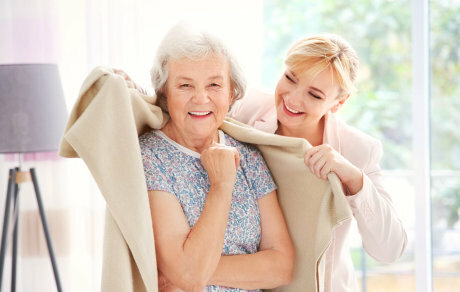 We also match caregivers to our clients’ preference, enabling you to function at home independently. Receive care from our team today. Contact our staff for your inquiries or schedule an appointment online.